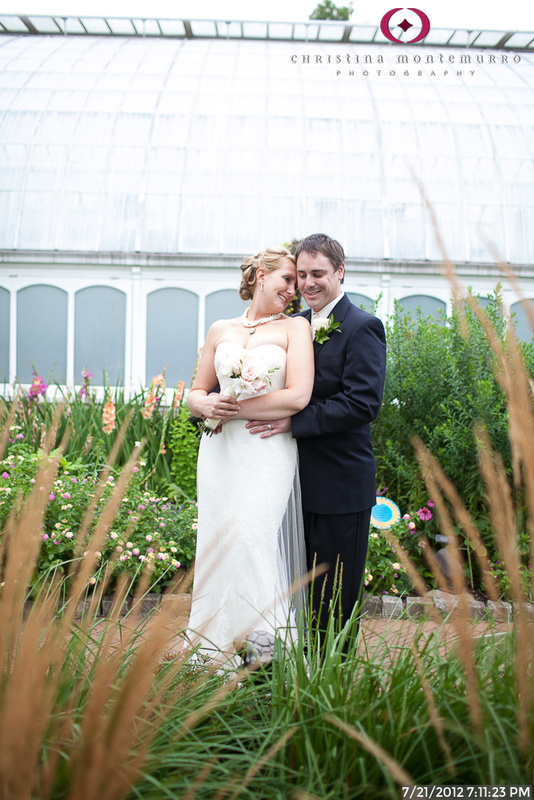 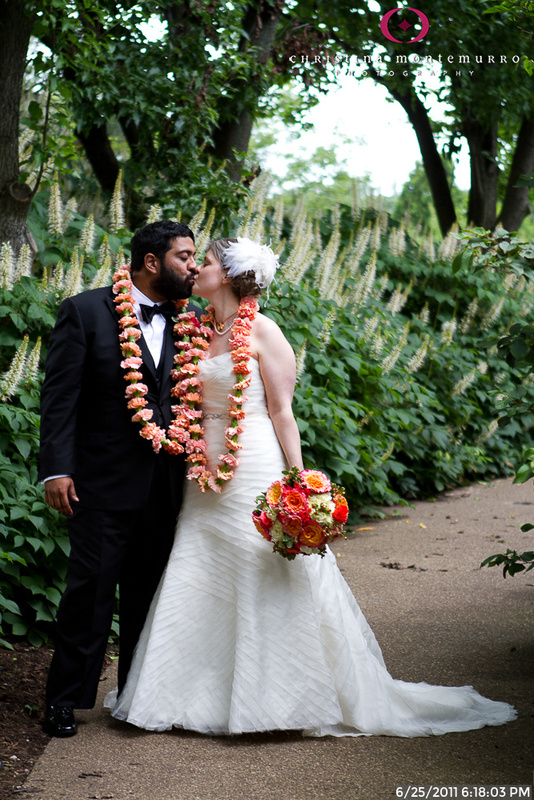 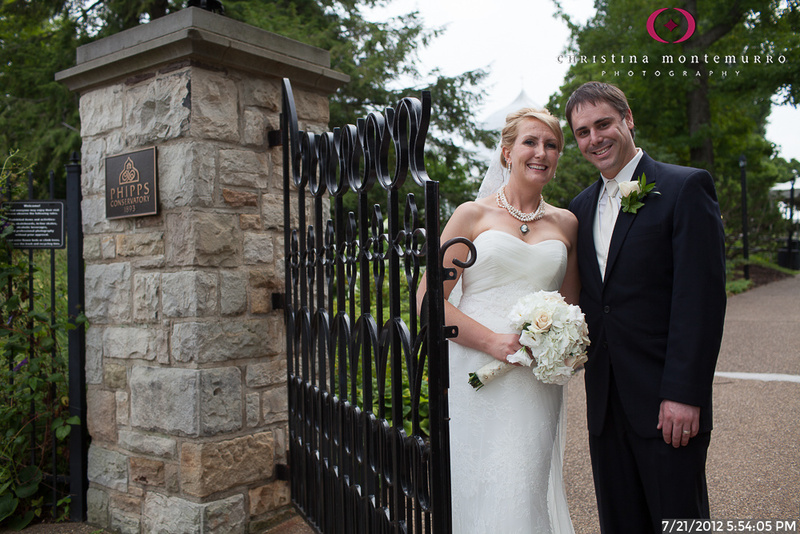 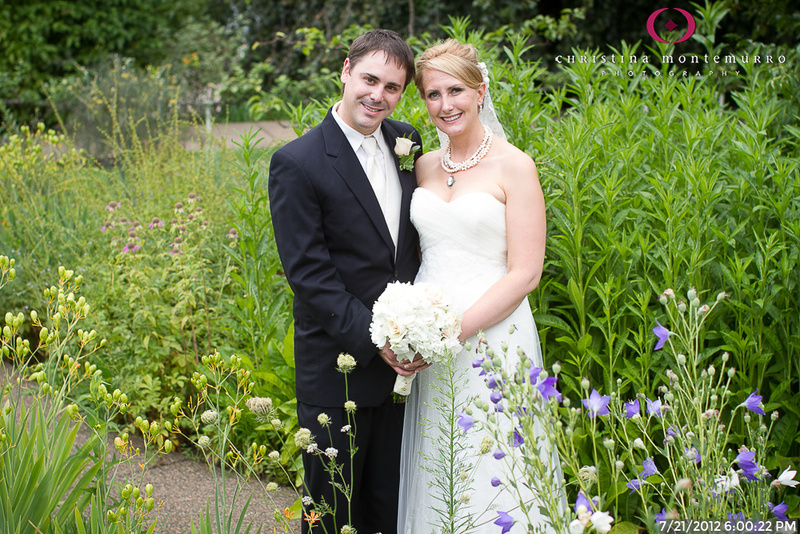 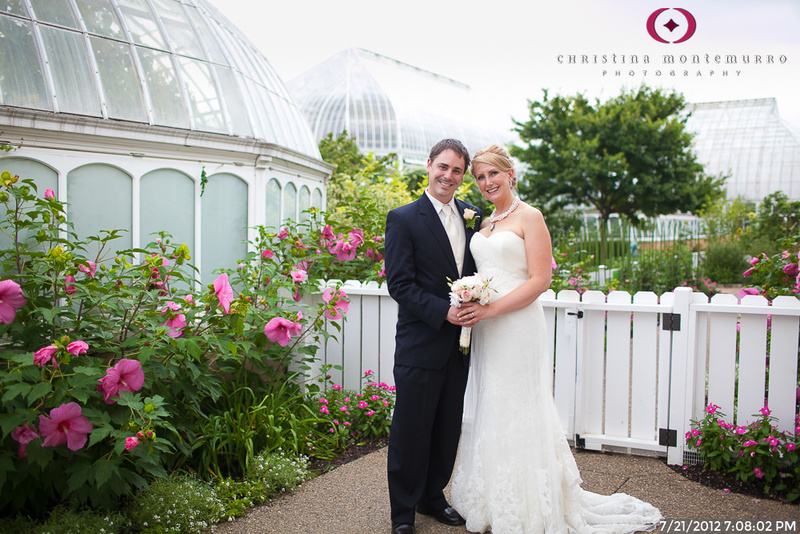 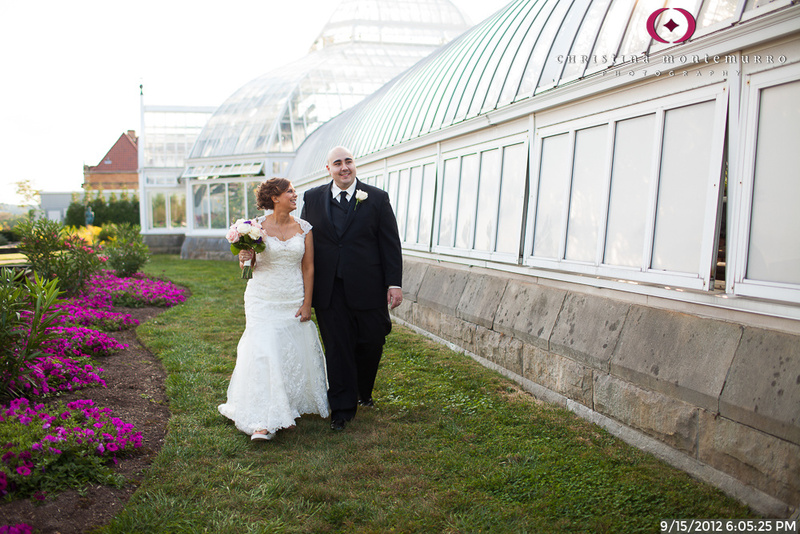 WHY IS PHIPPS CONSERVATORY AND BOTANICAL GARDENS A GOOD CHOICE FOR WEDDING PHOTOS OR AN ENGAGEMENT SESSION? 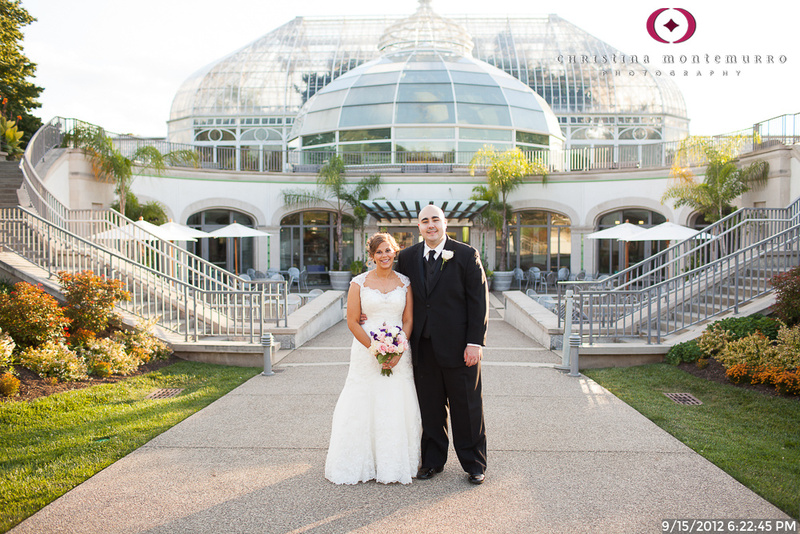 If you’re not having your wedding here, you can still access the outside of the conservatory and the water garden and get some beautiful photos. 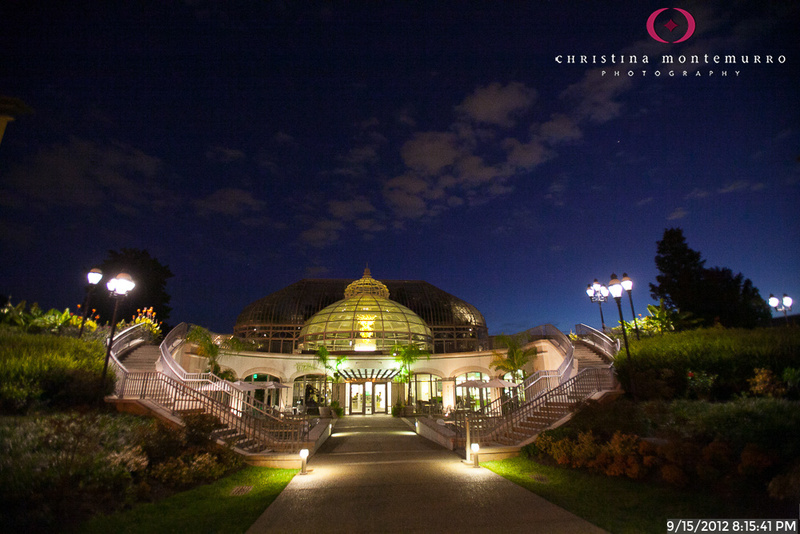 Phipps is a glass house. 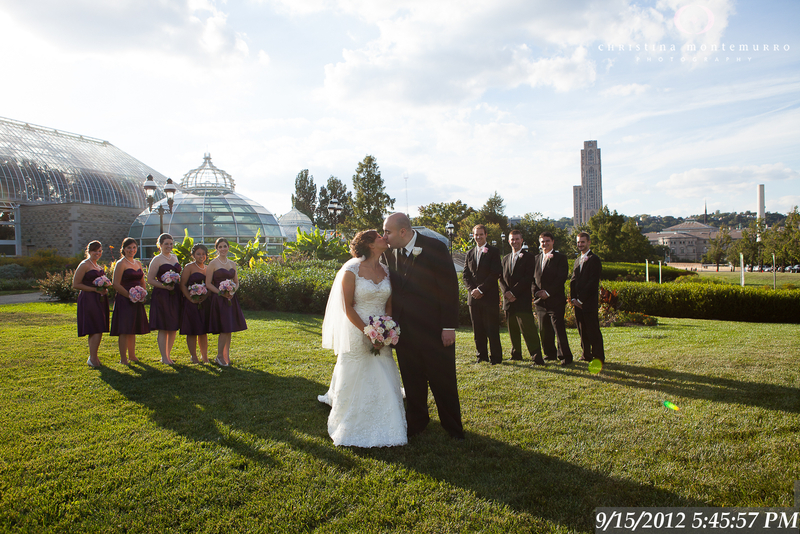 And that’s just neat. 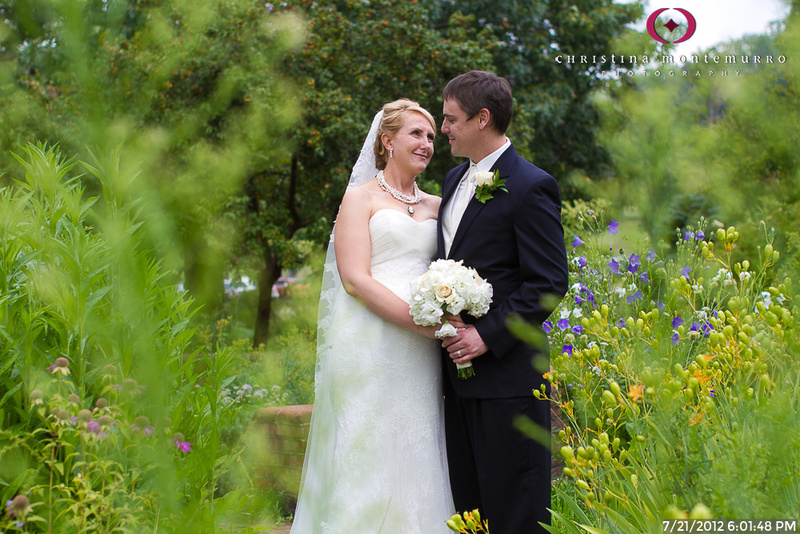 And lovely. 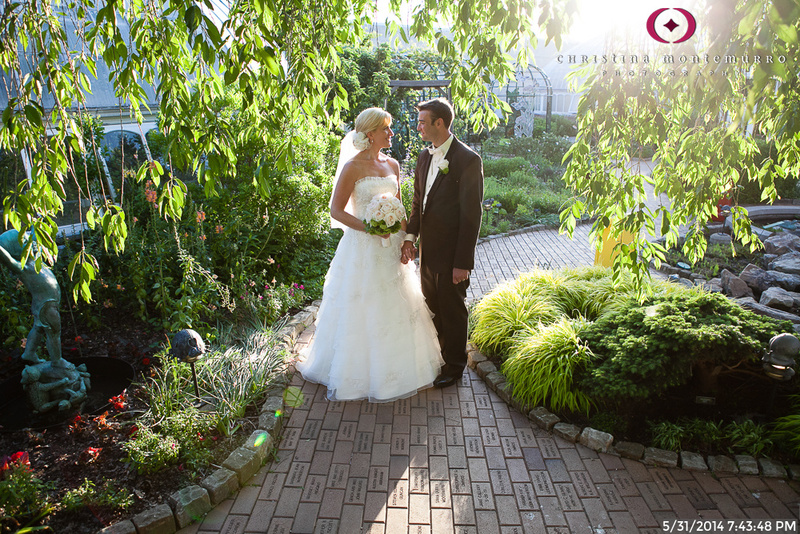 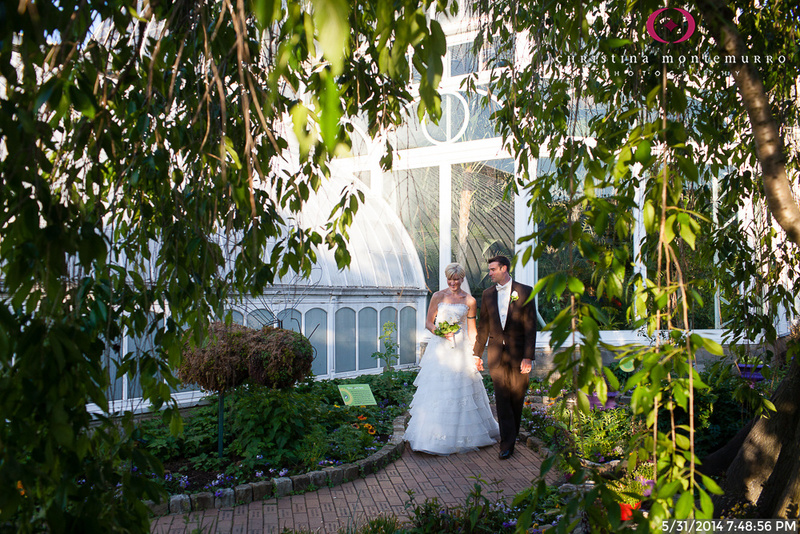 If you are having your wedding here, the gardens within the conservatory gate are beyond compare. 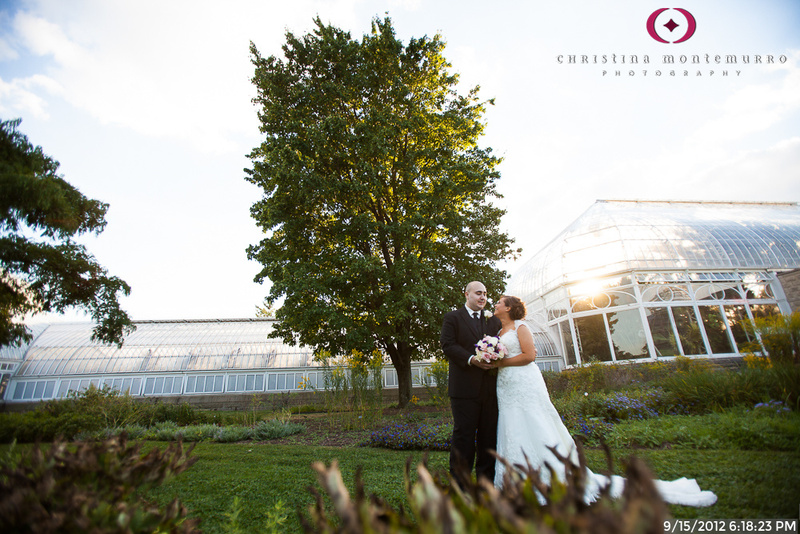 If you love flowers and plants, this is a perfect place for you. 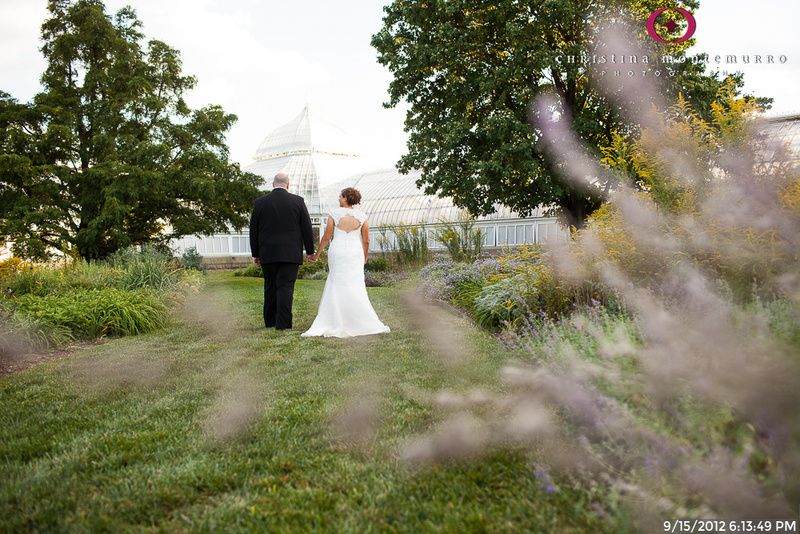 You can view photos of the inside gardens here. 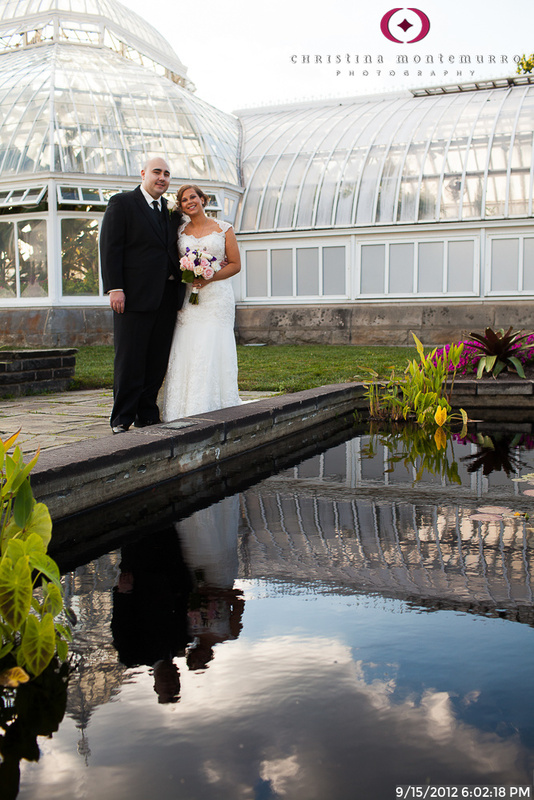 There are a lot of weddings here every weekend, plus people stopping by for photos, so it can be very busy.